Florida’s ban on gay and lesbian adoption was ruled unconstitutional in 2010, making Florida the last state in the U.S. to take this crucial step towards equality. And on June 5, 2015, Governor Rick Scott signed the official repeal of the ban into law! Since 2010, hundreds of parents have finally been able to adopt the children they have been raising, and they now have the ability to legally protect and care for their families. Others have stepped forward to adopt children stuck in foster care who want desperately to have a loving forever home. Now that the shameful ban has been removed from Florida statute, just five months after the arrival of marriage equality in Florida, we celebrate with the countless families whose lives have been made safer by legal adoption and legal marriage. 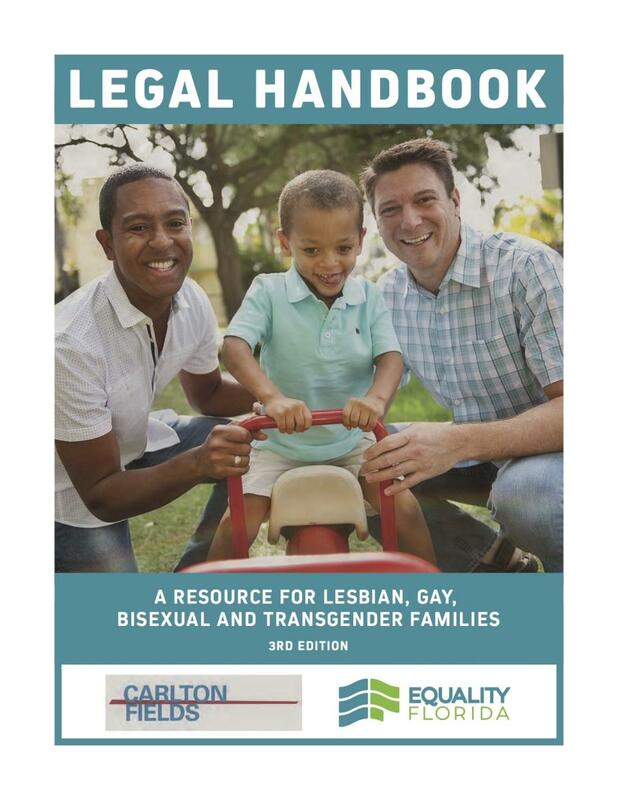 Be sure to view our LGBTQ Family FAQ in the Resources Section. Are you LGBT and Thinking About Adopting? Blog entry: BREAKING: NCLR and Equality Florida File Preliminary Injunction to Order Immediate Issuance of Birth Certificates!